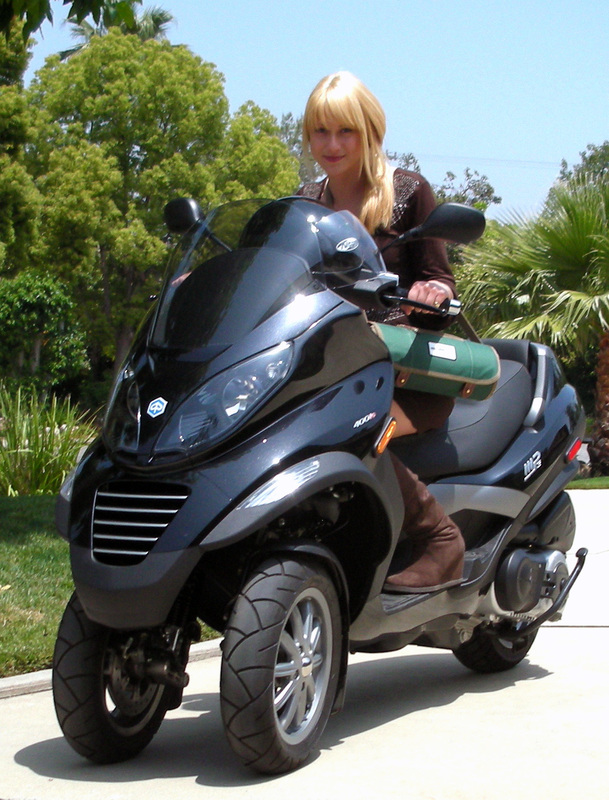 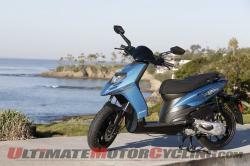 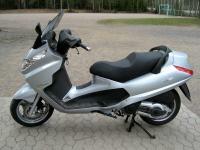 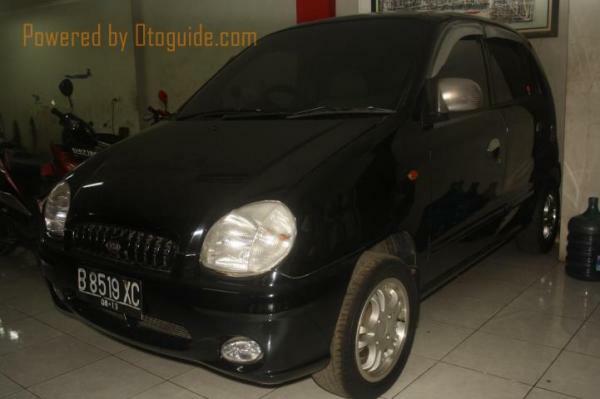 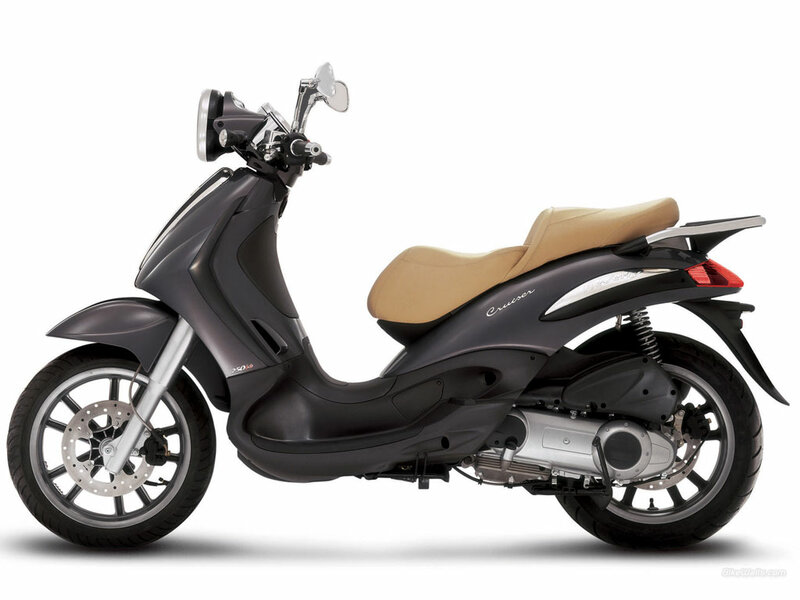 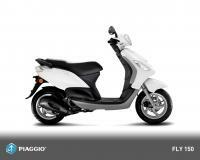 On this page we provide brief about PIAGGIO brand, model and some review from customers of all the world. 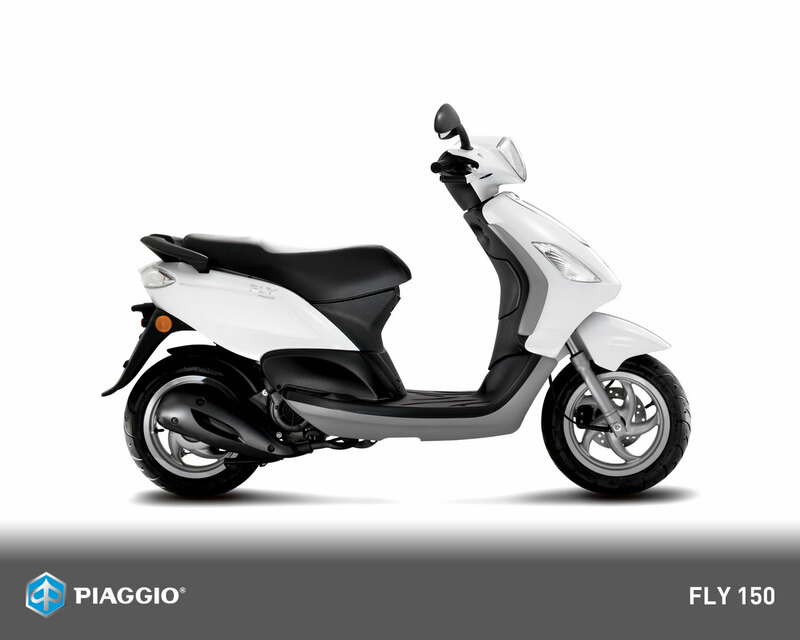 Piaggio has its long history which began in the year 1882 in Italy.Piaggio has initially started with Locomotives Industry and Railway carriages sector. 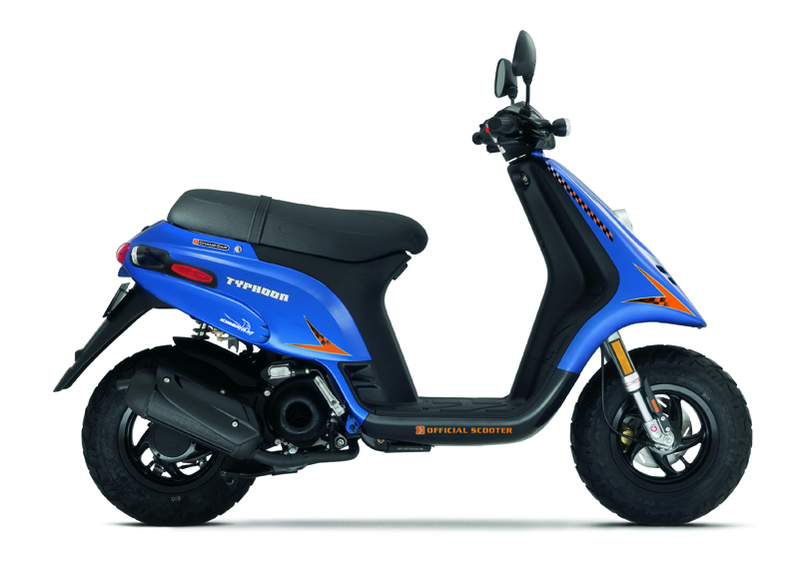 Further it has increased its business in the field of Aircrafts and then in the manufacturing field of motor and compact commercial vehicles. It has its headquarters at Pontedera which is located in Italy. 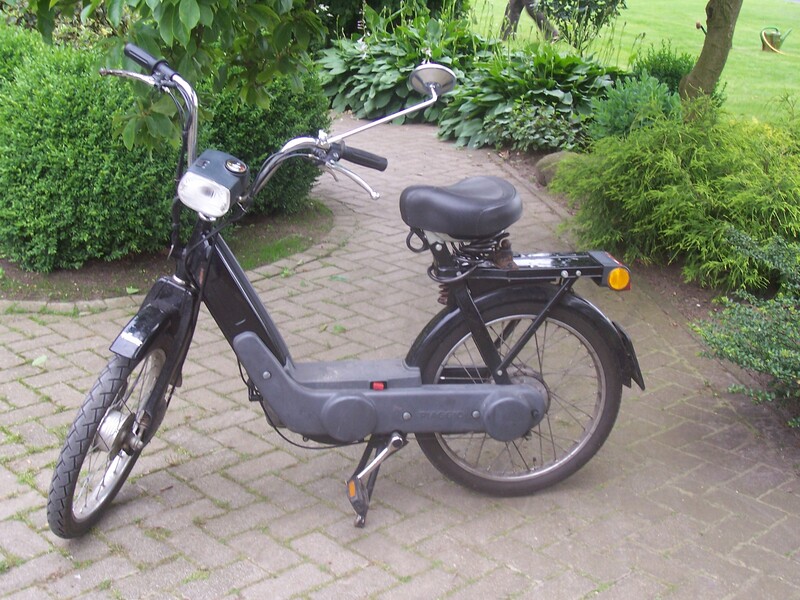 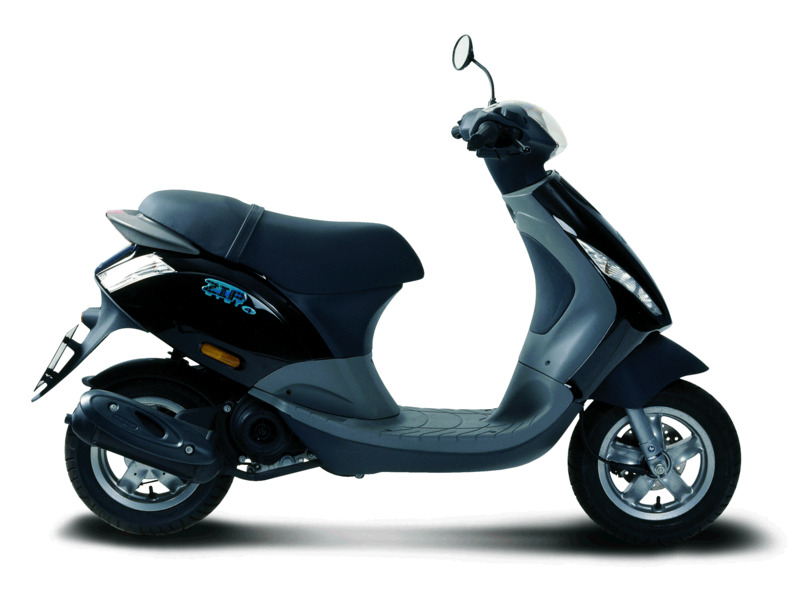 It has anadvanced technology and design across various fields like superbikes, motorcycles, scooters and commercial vehicles. 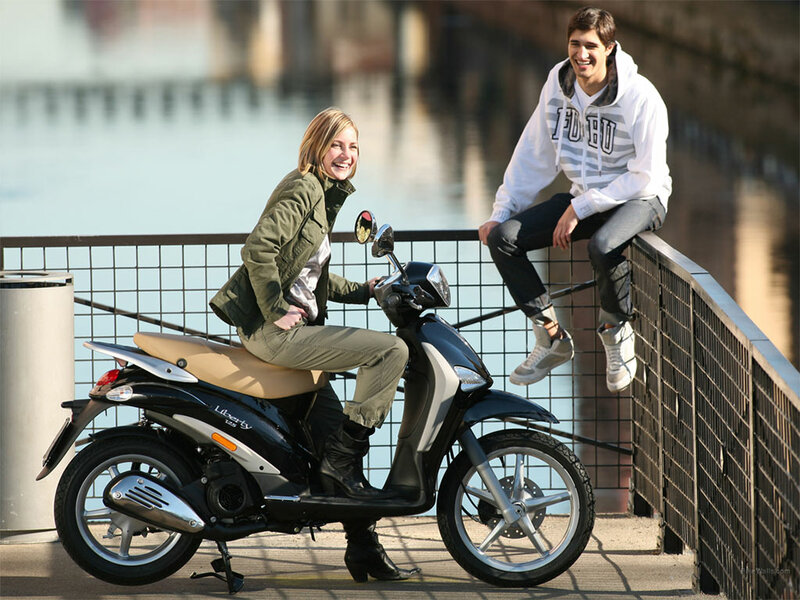 It has expanded its operations and is very well known for its Vespa Stable. 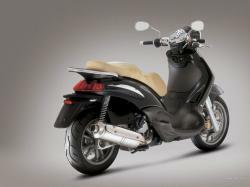 The Vespa S which has launched has a good capacity of 125cc engine in the models of VX125 and LX125 models. 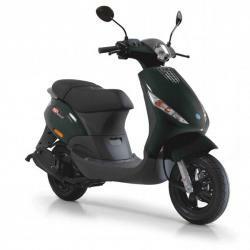 They have also launched a large wheeled liberty scooter which has a very good engine capacity of 125cc 3V engine and large high wheels which supports very high efficiency of fuel. 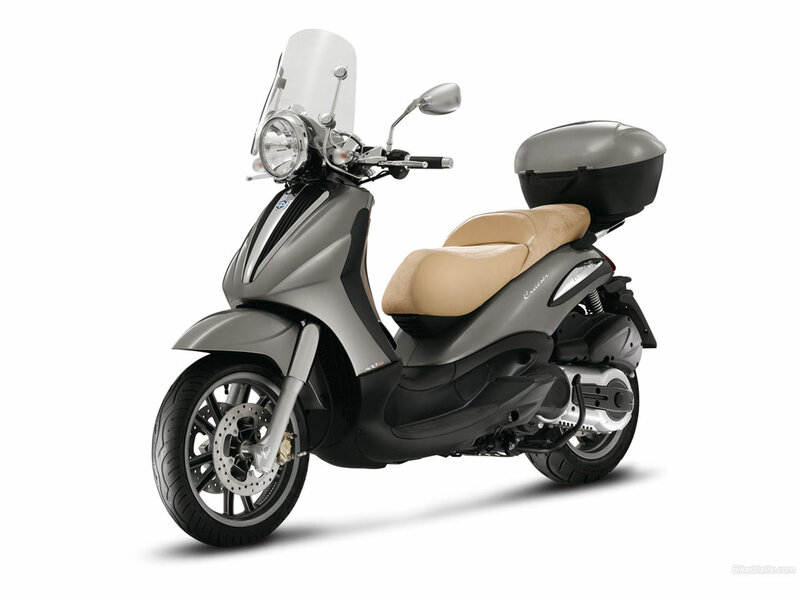 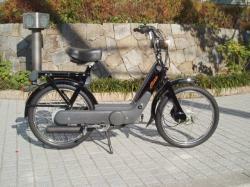 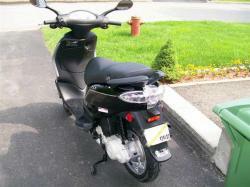 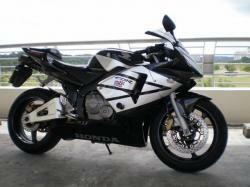 More than that it is very superior in riding comfort and suits all road conditions. 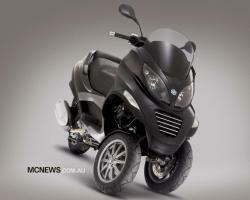 Piaggio has also manufactured a very light four wheeler vehicle. It is a three seated vehicle where the driver is placed center in front. 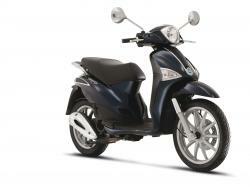 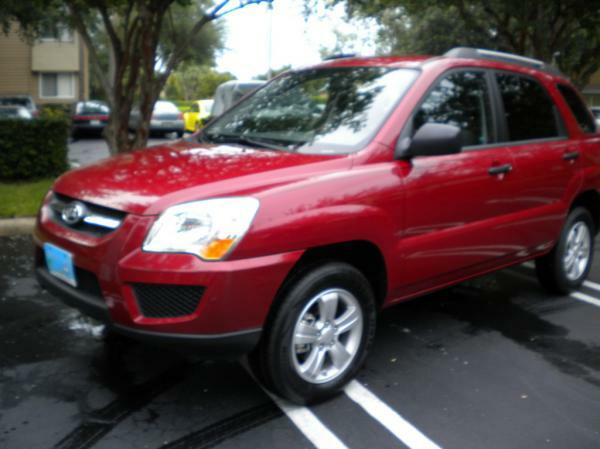 All the vehicles have very good friendly features with eco-friendly features.